How a NET Practitioner Pinpoints Stress – Kathy J. Marshack, Ph.D.
NET stands for Neuro Emotional Technique. 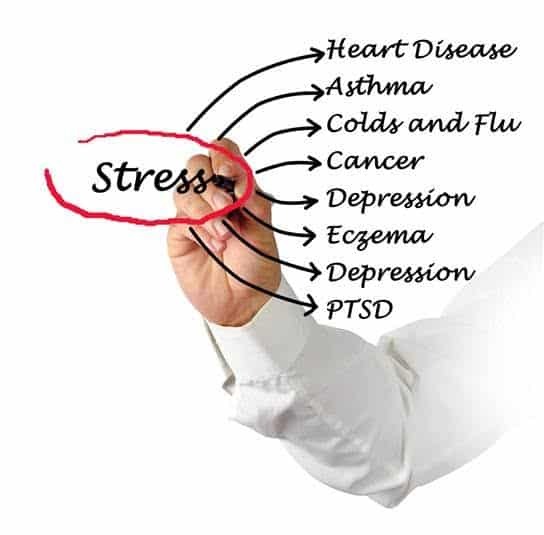 It involves treating behavioral and physical conditions through removing the neurological imbalances related to the physiology of unresolved stress. It treats the total mind/body connection. Whether you remember the event accurately or not, your response is your emotional reality. Even if you only dream an unreal nightmare, you’re physiological response – racing heart and profuse sweating – are very real. Or say you were attacked by a dog in the past, every time you see a dog you relive the same response, such as rapid heartbeat, fear and loss of speech. NET helps you re-engage the physiological response and complete the unresolved mind/body pattern of stress and extinguish it. A NET Practitioner also uses Manual Muscle Testing to pinpoint the physiological response to a stimulus. The NET Practitioner can then treat the disruption with a homeopathic remedy that uses the verified law of pharmacology –Law of Similars – or like cures like. For example, a large dose of ipecac will induce vomiting. However, minute particles in a homeopathic remedy will stop vomiting. Being a Level 2 Certified NET Practitioner allows me to pinpoint quickly and accurately the sources of emotional stress and the best way to resolve them. Are you suffering the effects of unresolved stress? If you live near Portland, OR/Vancouver, WA please contact my office and schedule an appointment so you can enjoy life once again. Previous PostPrevious Exposure Therapy vs. NET – Which Has Better Results?